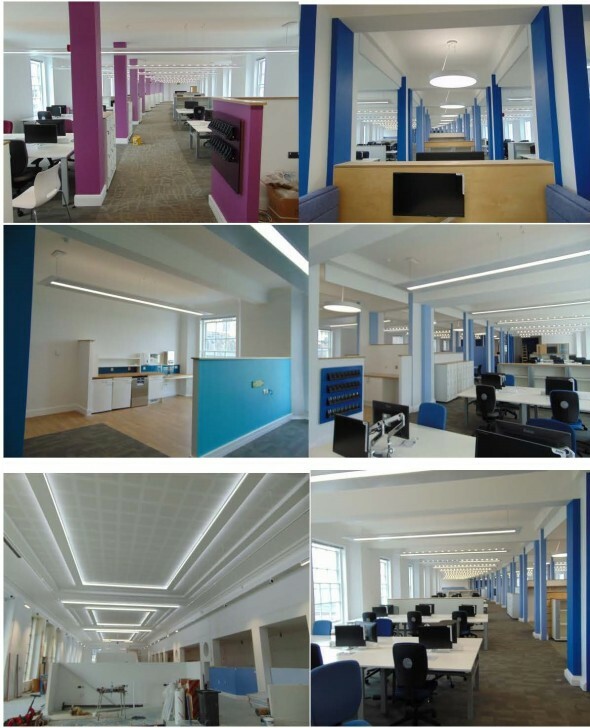 We were honoured to be awarded such a prestigious project as the electrical refurbishment of Bristol's Iconic City Hall . The existing building, has offices on Four floors, with plant rooms at basement and roof level. 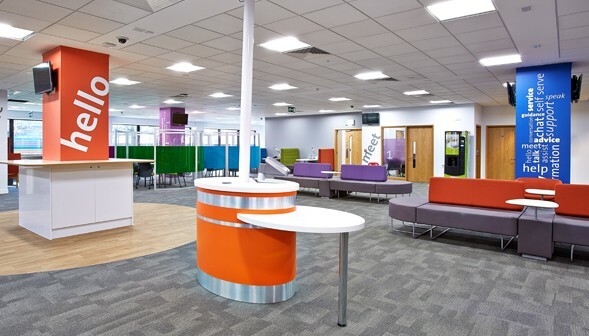 The existing services installations to the floor areas were generally replaced in the refurbishment. 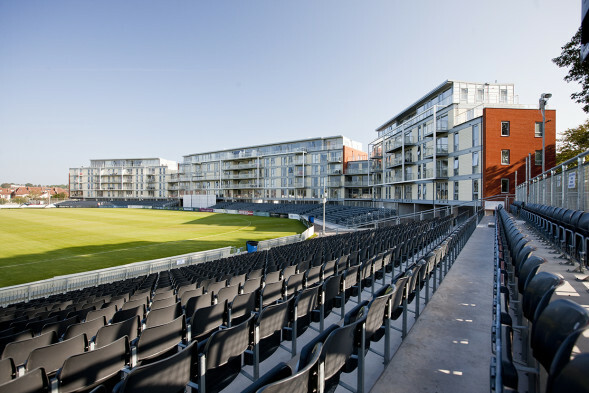 The development of 147 apartments overlooking Gloucestershire County Cricket for Linden Homes. 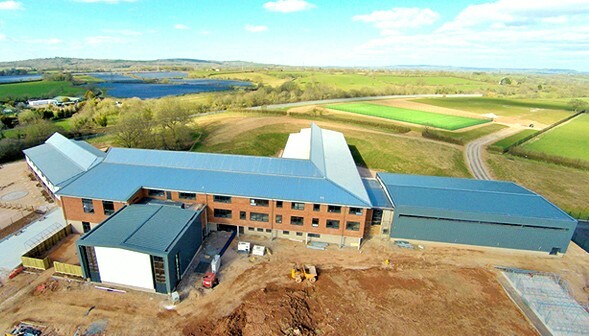 We were responsible for the Electrical Design & Build of the Electrical services to the communal areas including Basement car park , Mechanical Smoke Ventilation , Back up generator supplies to Smoke extract systems to carpark and communal lobbies . We are carrying out the design, supply and installation of the electrical services to the Landlord communal areas of a new build. The new build consists of five buildings joined together and they contain a total of 130 flats. The new building reaches up to seven floors high with a communal carpark on the ground and basement levels. 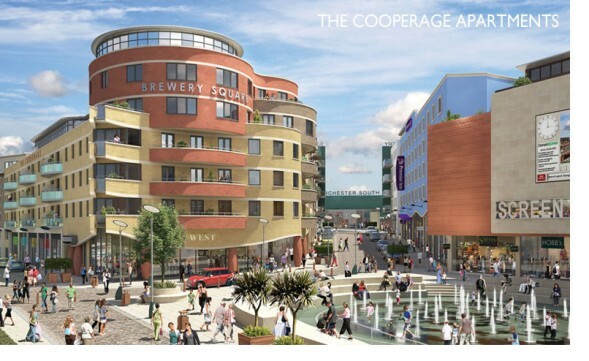 The new buildings alarm systems and CCTV system will be linked from the new building to the existing adjacent building where the concierge office is situated. The existing building, has offices on Five floors, with plant rooms at basement and roof level.